I don't think so. Menta should be right. In my second totem I made a silverlined gem, which actually shouldn't be allowed to fit in the totem. I had in the right gem slots all places filled with gems and when the ritual finished the gem was placed in the left totem eye. I wanted to make with a new bigger stone and placed a legit gem in the right eye, but wasn't possible because of the "stone is too big" popup. The stone was still in the left eye. 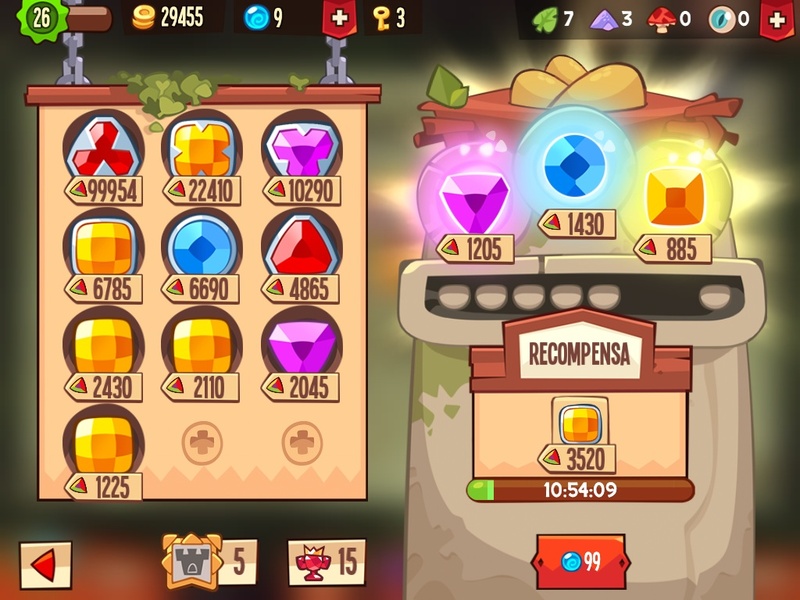 I think it should work this way, when the gem slots to the left are all filled with gems and I don't think it's a difference which totem limit it is. But should be the same "bug" with big gems when the slots on the left are full or not? Lol i screwed up big time on the 319k one im gonna have to eventually sell that one cause its way to low that was before i analyzed how the gem system works. How did you fuse a single gem over 299,999? 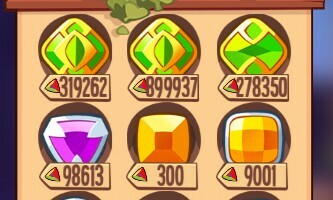 Have you ever got full slots on the right at the same time as your >299.999 gem finished (not with the last tooth)? Why should it be different with the small totems with the limits, wouldn't make sense? @Zenith.. your signature is quite exceeding the limit set for signatures. 11.) Forum signature pictures must fulfill this restrictions: 100x500 pix, 100 Kb. eek... even mine is a tad bit too high.